Mary Riddell is a columnist for Daily Telegraph. A former deputy editor of Today, she has written for a number of national newspapers, including The Observer, on social, constitutional and foreign affairs, as well as covering criminal justice and Westminster politics. Her writing awards include Interviewer of the Year in the British Press Awards and a commendation in the feature-writing category. 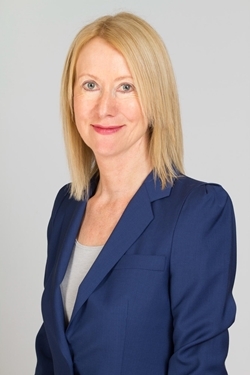 She has twice been named legal journalist of the year by the Bar Council and has previously been shortlisted for the Orwell Prize for Journalism (2008).